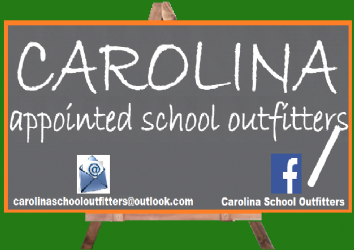 Thank you for visiting CAROLINA for all your Specialists needs, from embroidery or vinyl printing of a wide range of Polo’s, T- Shirts, Sweat Shirts, Hoodies, Fleeces, Jackets and Workwear. 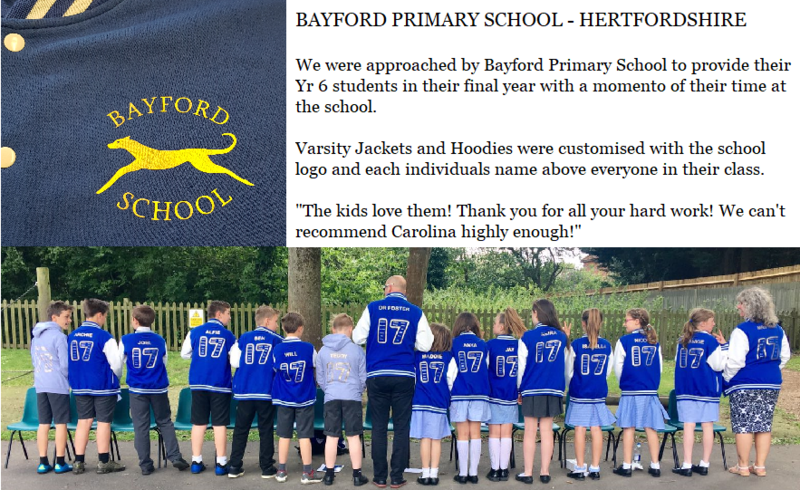 We have worked closely with a number of schools to provide them and their students with customised Leavers Hoodies and Varsity Jackets along with other School Trips including Skiwear and Ski Trip Hoodies. For something a little more glam the hen night T-Shirt encrusted with rhinestones. 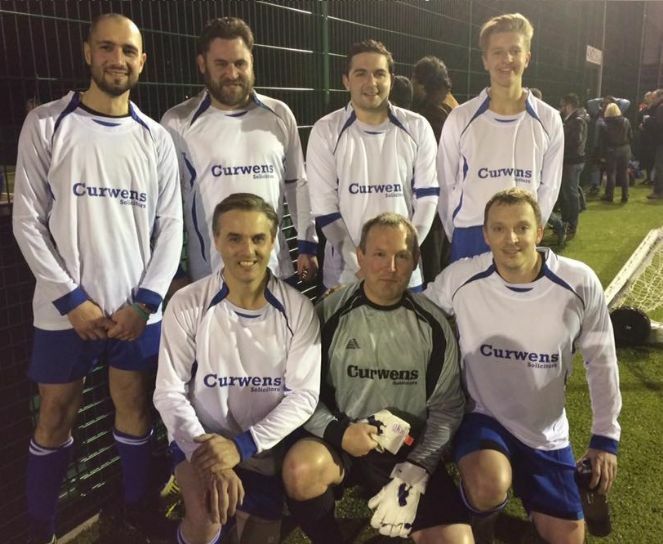 We can also supply sports teams and clubs with customised match day and training kits, aswell as any outerwear needed to keep your team warm during those cold winter days. 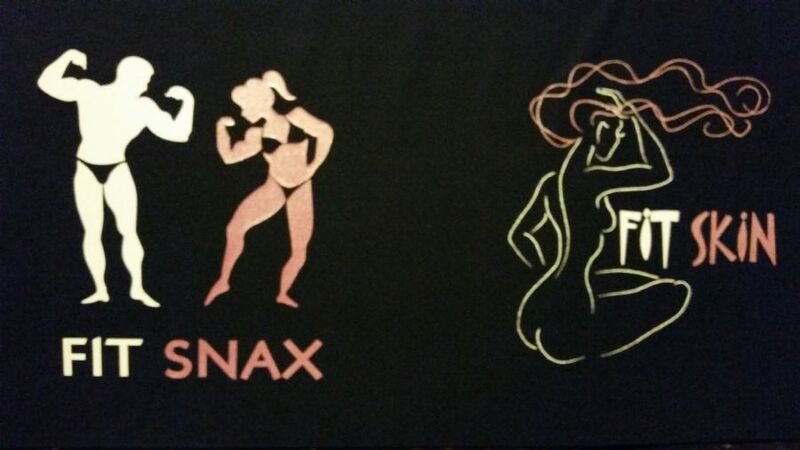 We will supply all your garments to a high standard from our vast branded and none branded ranges. 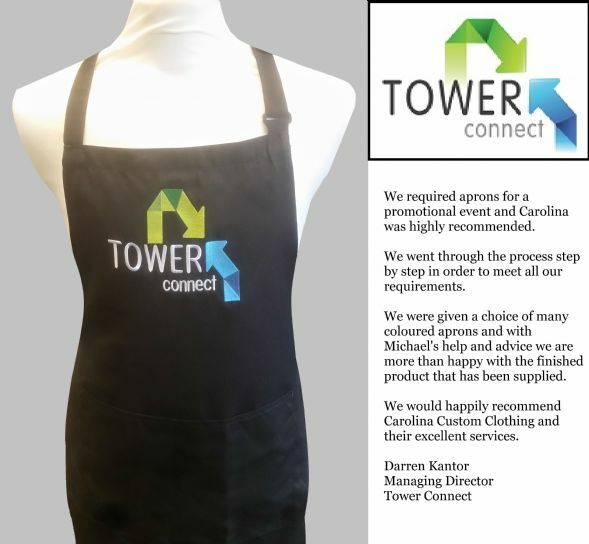 Call us on 0208 504 6420 with all your requirements or email us on carolinacustomclothing@outlook.com with all your enquiries and we will be happy to assist. 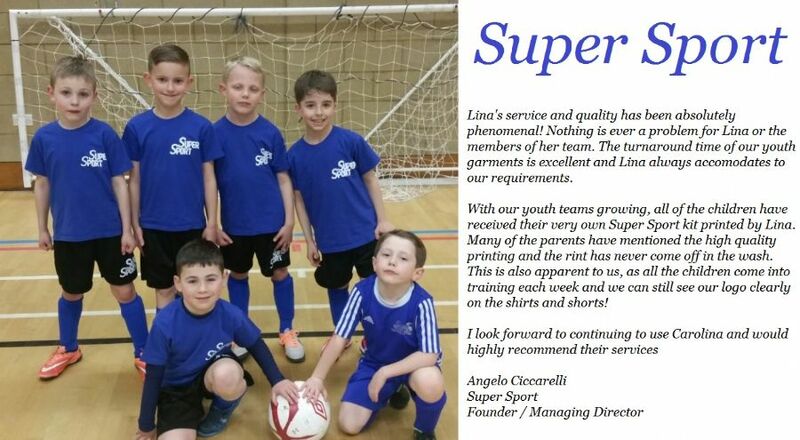 Check out some of the work we have produced and the testimonials we have received for our work below.